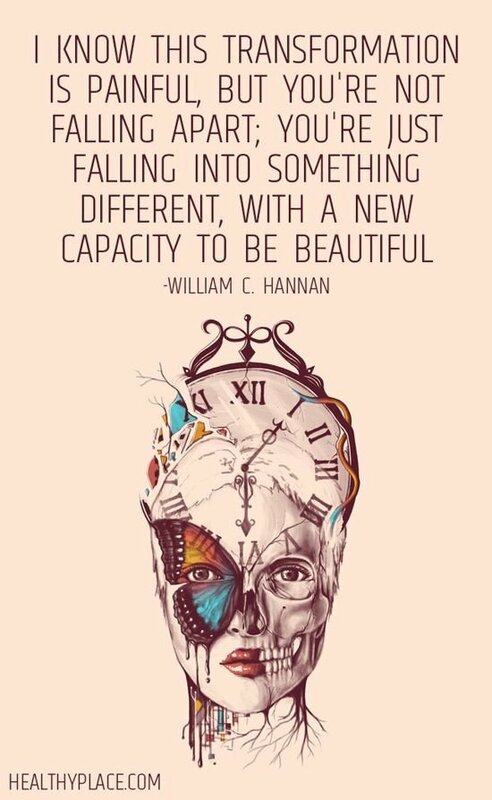 Ever have those days where you're scrolling through one of your social media platforms and stumble across that one spot-on quote that lifts your spirits a bit? Yeah, hopefully one of these eleven quotes can do just that for you today. 11. 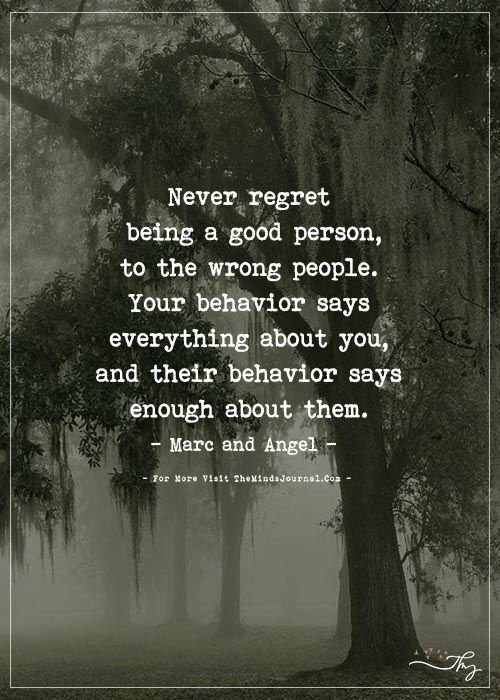 "Never regret being a good person..."
10. 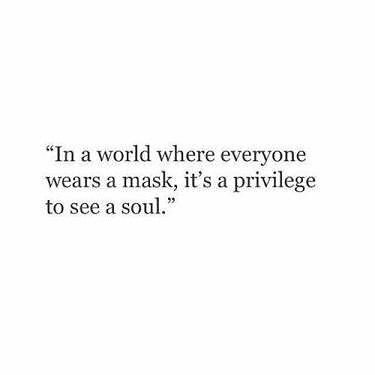 "In a word where everyone wears a mask..."
9. 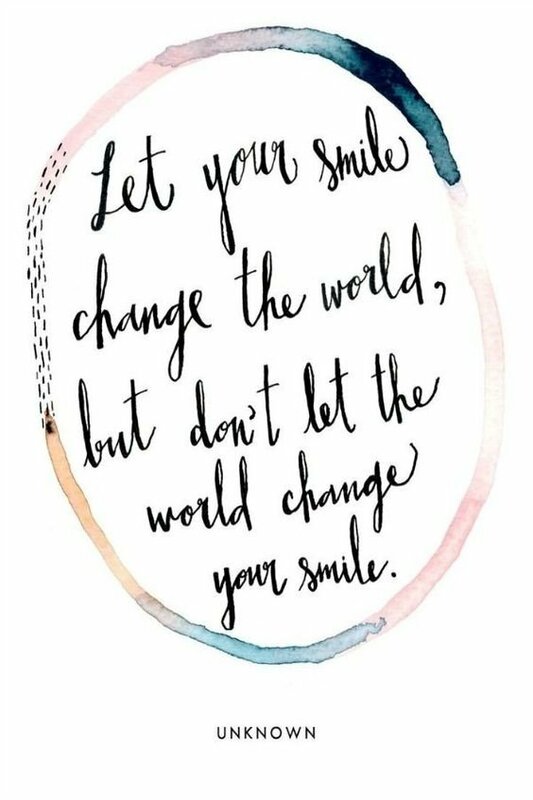 "Let your smile change the world..."
8. 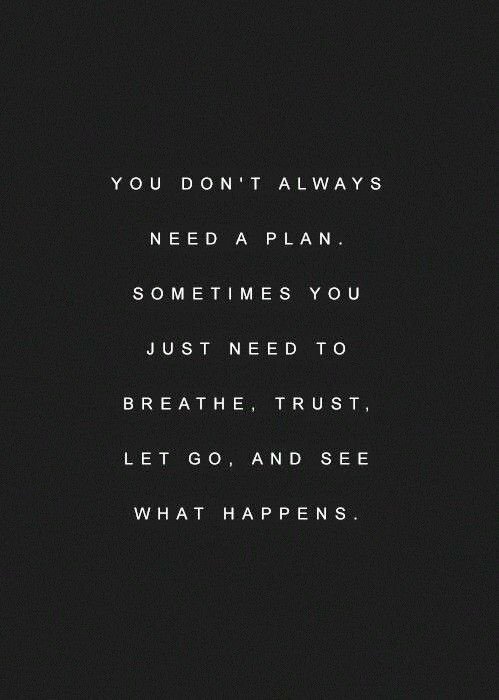 "You don't always need a plan..."
7. 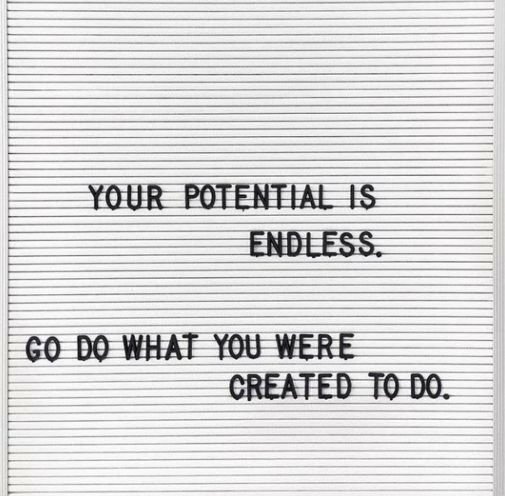 "Your potential is endless..."
6. 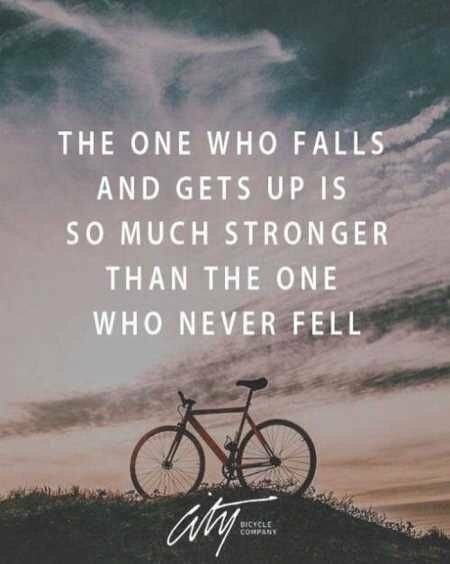 "The one who falls and gets up..."
5. 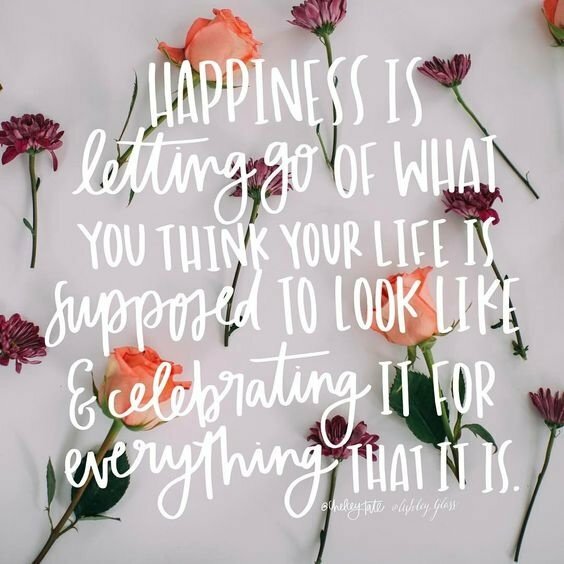 "Happiness is letting go..."
4. 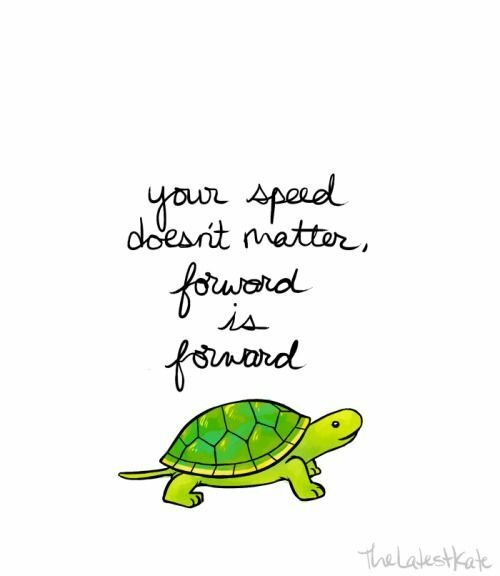 "Your speed doesn't matter..."
3. "I know this transformation is painful..."
2. 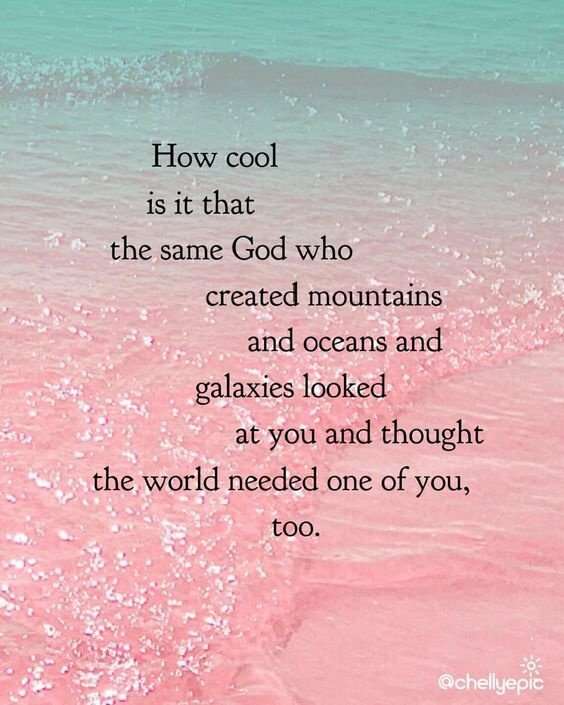 "How cool is it..."
1. 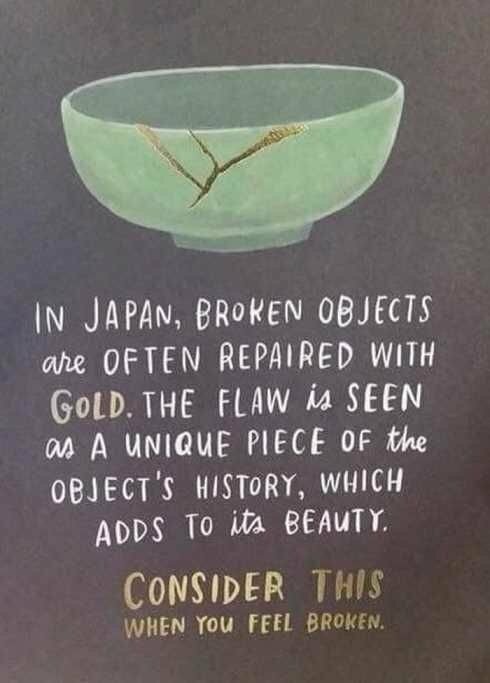 "In Japan, broken objects are often repaired..."
Always remember you worth, and how wonderful you truly are.